Ask Sherry: How I got my high-paying job as a consultant | Save. Spend. Splurge. 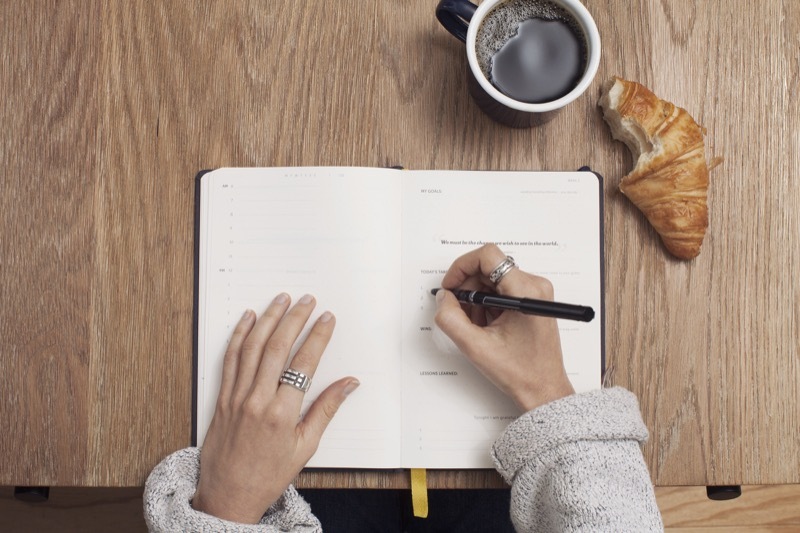 Does what you do [as a career] primarily involve skills that you learned in university as part of your degree, or something you acquired in your first job? I went to business school, and all the business stuff I learned is used on a daily basis as I work through my job, knowing what all the terms mean – ROI (return on investment), a dog versus a star versus a cash cow (matrix of winners/losers), and other such things that ‘normal’ people don’t have to learn or even use. What I learned on the job, is the technical workings of each company. I have to learn their specific business, including lingo and metrics inside out in a matter of weeks, and in many cases after a month or two, I can usually do their jobs better and faster than they can which is the whole point, so I can help them. 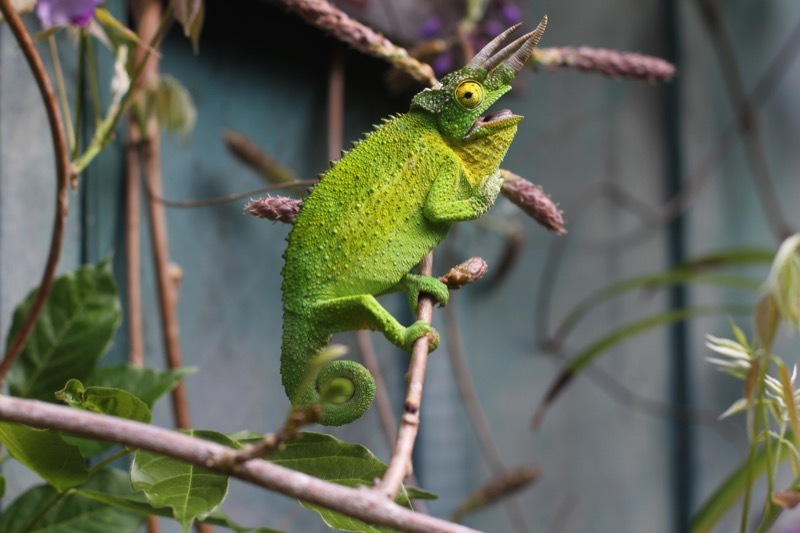 I am like a chameleon in a company, if that makes sense. I absorb and meld into the company like one of them (but NOT one of them), and then fix what is wrong. …and of course the stuff they don’t ever teach you in school – the human side of things. Working with friends in teams, is nothing compared to dealing with a client directly. You have to treat clients (employees who work for the company) differently, like equals, but not equals, knowing who butters your bread. You also have to learn how to work with other consultants who are your equal but not, and that has been the hardest for me because I keep getting burned for being a young woman, and it is so frustrating that I find it hard to clamp it down and be the better person. You frequently talk about your partner’s background (French). Can you give us an idea of where your family is from (doesn’t have to be precise) and how that might have affected your outlook on your finances as well as parenting? I’d rather not say where I am from, even in general. Let’s just say, not from North America, and I wasn’t born here. A little background is needed however because traditionally, where we are from, we are supposed to be frugal, good with money, and parents sacrifice everything for their children, and in return, their children give back willingly with full hearts (see: filial piety). This is the case with my uncle and his children, and everyone else, but our family. I am half there with the giving back part. I do it for my mother but am reluctant with my father. How this all affected me is I still had an instinct that I had to save something, so I never got into major debt (not even credit card debt) but I did take out student loans (everyone was doing it), but no one taught me about the fact that while I lived it up on my student loans in the lifestyle I grew accustomed to (middle-class), I would have to pay that all back. I know it sounds so stupidly common sense, I am even kicking myself NOW that I never thought about it in detail, but in hindsight if no one mentions it, you don’t think about it, it isn’t brought up into your consciousness and you don’t realize it to be true. Common sense is not so common, I’m proof of that. I was also expecting that my parents had a chunk of money saved aside for our education, but as they didn’t, it caused major resentment in me because I was TOLD my entire life that it would be covered because my parents won the lottery and my mother asked my father to set aside money for us out of the winnings (another traditional cultural move from where we’re from). I worked like a dog to get the grades and get into the best schools, and then I was told they had nothing. Not even a single dollar to help. Had they say: We have no money, keep that in mind. You need to work and pay all of it yourself…. it would have been accepted and I would have probably changed my ways. Instead, I was told the opposite day in, day out. C’est la vie. Anyway, partly out of ignorance and resentment, like an childish immature idiot, I spent every penny of my student loans and NO ONE told me otherwise or asked: How can you afford all that? It wasn’t until I graduated that I saw how much I was paying in INTEREST on those loans that it gave me a good slap in the face. Couple of other things thrown into the mix and this is how I got out of $60,000 of debt in 18 months by the age of 25. I did a total 180 on my finances in that short span of time, created a budgeting & tracking expenses tool, beefed up on learning everything I could about money to the point where now I feel comfortable enough to talk about investing for the rest of us folk (investing book almost done, I promise). I can’t go toe to toe with an investment banker (nor do I want to), but I can hold my own in any investing conversation. I realized now (and my mother recently admitted) that the serious lack of knowledge passed down from my parents was not because they didn’t care or want to help — they just didn’t know WTF to do. They still don’t, today. They ask us kids to help them. I can’t blame them for that. Saving Baby Bun’s own money aside (what we get from the government) into his own education plan & investing it for him (every month I do a net worth update, and include his. Thus far, I have invested and grown his savings to around $16,0000 now and he is 2 1/2, we save about $250 a month for him or $3000 a year. Again my investing book of how I do it is almost done). Going to start teaching him about money and paying for things in stores once he turns 4 or 5, to teach him that we have an income, expenses and need to budget. Will probably give him money each year for various school / clothing things and let him make choices with it. Will start teaching him about investing and saving as he gets older, and will have him take over the investing of his own money we get from the government with minimal monitoring & help. May even also “tax” him 10% for when he starts working to save aside for him for when he needs the money at the end of school but will tell him it is contribution to the household. Will save for my retirement first over his. This is not an issue, but it is a point worth making. I am not going to work & save for my son, he has to do that on his own or else he’ll never learn. I will set my son up to be financially savvy, smart, independent and most of all, to find it all comfortable enough to talk about as a topic so that he never ever has to go through what I did. Other than that, I don’t plan on spoiling him or saving for him the way a lot of parents here do — they work like dogs to pay for everything and want to give them a nest egg when they leave. He will at least, get the apartment which is worth over half a million and with inflation, will be more as he gets older if he wants to sell it and use the money or move. He’ll get what I have left over but the main goal I have as a parent is I don’t plan on leaving any debts or any money troubles. He will NEVER worry about me. It’s a very stupid question, but I don’t seem to find the best time to find Matcha deals on David’s Tea, how do you do it or do you by them as needed on full price? I live in Montréal too, by the way. 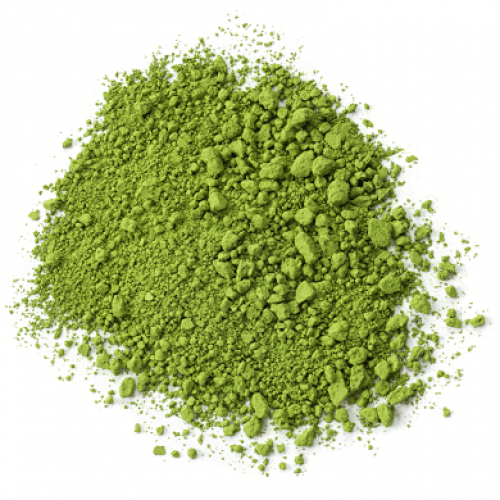 The best time to find a deal on matcha green tea is during their sale periods, but you have to know what they sell for as a good deal. They do sales every 3 months or so. I never buy them at full price if I can help it, it is SO EXPENSIVE. What I do is sign up for their email newsletter, then I get informed of their sales and whenever I buy their tea, I ALWAYS make sure to buy at least in $100 increments because with every $100 you get 50 grams for free. Their two best discounts are 25% a a flat rate across the entire order, but their VERY best deal is ONE 100 gram tin free when you purchase 2 tins. That’s a savings discount of 33%. During Boxing Day, Black Friday, and major holiday sales, they tend to do at least 20%, but up to 25% on Boxing Day / Black Friday if I recall. That 1 tin for 2 tins deal however, only happens once a year, I rarely see it but it’s the best deal, ever. I would wait until their mid-year sale, and just keep waiting for the email newsletters before buying any. Wait for a good sale (sign up for their newsletter) of at least 20% – 25%, or one tin free for 2 tins purchased. Buy in $100 increments to get 100 points (you need a David’s Tea registered card) and every quarter, for every 100 points, you get an additional 50 grams free which I always use on matcha green tea as it is the most expensive of all. It’s the best thing to do if you’re patient!